Model 8523 is designed to measure static or dynamic pressures. 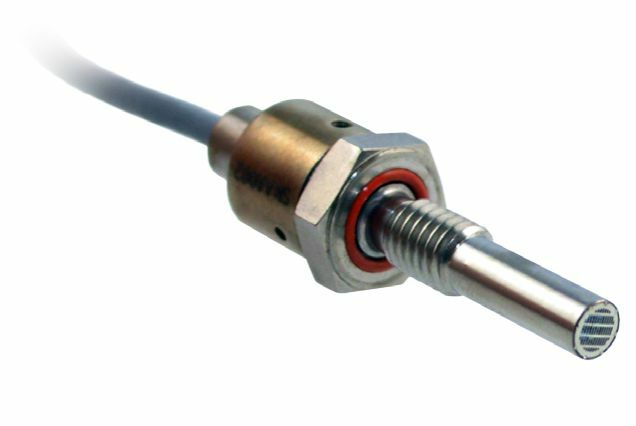 Its small diameter suits it to flush mounting for measuring skin pressures on aircraft, inlet distortion pressures in turbine engines or transmission pressures in automobiles. The transducer’s high frequency response permits use on small scale models in wind tunnels. 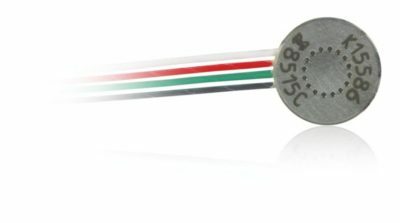 Model 8523 is a rugged, miniature, high sensitivity piezoresistive pressure transducer. It has a 0.152 inch (3.86 mm) face diameter and is available in ranges from 15 to 500 psig. Model 8523 features high temperature performance to +500°F (+260°C) and can operate with diminished lifetime to +600°F (+316°C). Its excellent linearity combined with very high resonance makes it ideal for measuring dynamic pressure. The transducer employs silicon strain gages bonded to a micro-machined silicon diaphragm for maximum sensitivity and wide frequency response. 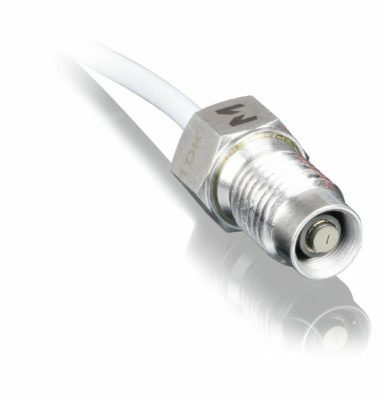 Internal sensitivity compensation and zero trim provides accuracy to +500°F (+260°C). This transducer exhibits low photo-flash sensitivity and high stability during temperature transients. Model 8523 is designed to measure static or dynamic pressures. Its small diameter suits it to flush mounting for measuring skin pressures on aircraft, inlet distortion pressures in turbine engines or transmission pressures in automobiles. The transducer’s high frequency response permits use on small scale models in wind tunnels. Three holes in the back of the unit vent to atmospheric pressure.